034Motorsport’s Performance Mounts for MkV/MkVI Volkswagen & 8J/8P Audi models are are the new standard in track performance. 034Motorsport’s Performance Mounts for MkV/MkVI Volkswagen & 8J/8P Audi models are are the new standard in track performance. 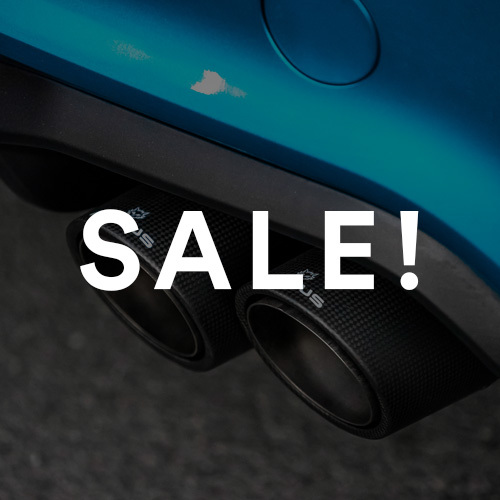 Our mounts are designed with performance in mind, and manufactured from billet aluminum and high-durometer rubber for increased performance and durability, while maintaining better ride characteristics than polyurethane alternatives. 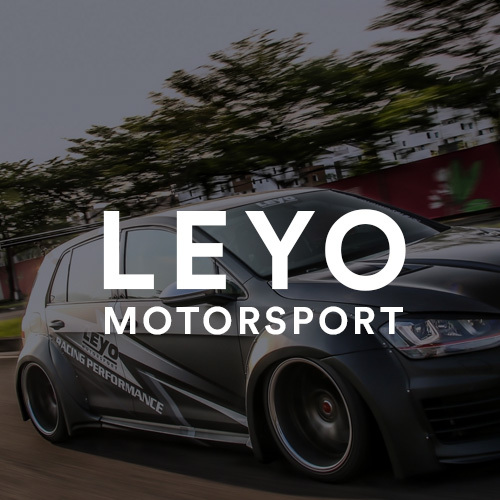 Motorsport Mounts are void-free and fluid-free, eliminating the slop associated with the factory engine/transmission mounts, and are designed to be completely rebuildable with replaceable rubber bushings. 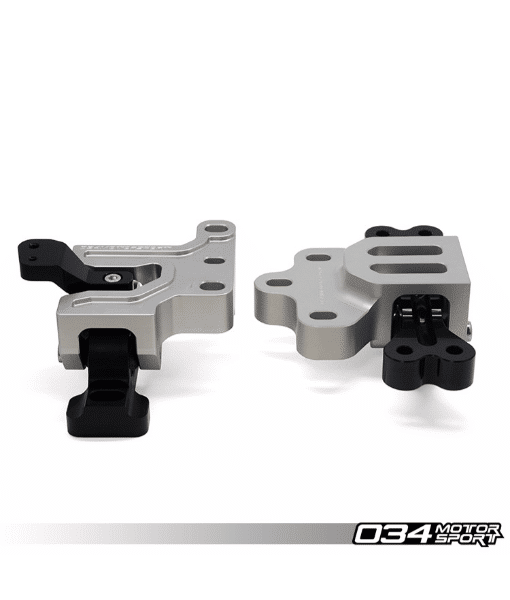 These mounts were thoroughly tested in-house on the Christian@034’s Stage 3 Audi A3 2.0 TSI and refined on the track and street before release. Some increase in noise, vibration, and harshness (NVH) transfer into the cabin is to be expected with these mounts, as they are designed to drastically limit engine movement versus the factory parts. Density Line Mounts are manufactured from high-durometer rubber instead of polyurethane for a number of reasons. 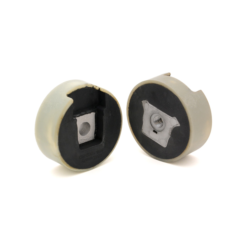 While vulcanised rubber mounts are more expensive to prototype due to increased complexity of manufacturing and high initial tooling costs, rubber is inherently better than polyurethane as a damping medium for mounts and bushings.